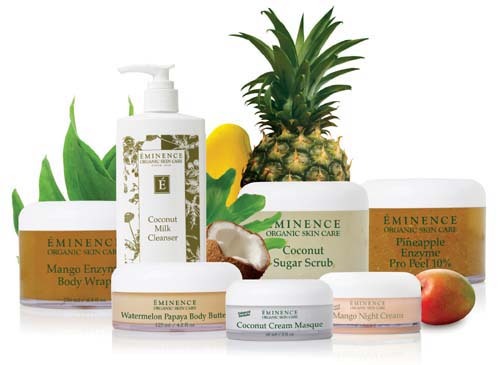 We take pride in our wide selection of quality products from the Eminence Organics Skin Care Line. Retail available at the salon at 247 Sir Francis Drake Blvd. San Anselmo, CA. *If there is something from Eminence that you see in their catalog but not on this list of products, please let us know, we can always place a special order for something we do not carry regularly in the salon.